The Internet of Things is coming. People will be carrying or wearing many of those things about their bodies. In the not-too-distant future a common person may have four or five digitally-connected devices on his person – perhaps a smartphone, a smartwatch, smart-eyeglasses, smart-shoelaces, smart-body-modifications. At the same time, our physical environment will bristle with computing things. Sensors will monitor what is happening at this location or that. The Internet of Things will be deployed to secure sensitive environments. Deliver an Unconventional Warning to An Intruder. No computer is perfectly secure. It is possible to exploit that insecurity to pursue an important social need. Sometimes a person is arguably justified in pranking, manipulating or taking control of a computer, even though that person does not own the computer. The justification is arguably proportionate to the urgency of the situation. 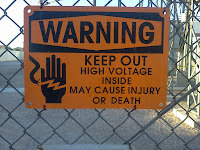 For example, when a metal thief jumps the fence at an electrical substation, a serious emergency arises. The written warning provides permission to damage devices. That does not necessarily mean the power company would intentionally act to damage the devices or needs to damage the devices. Depending on the circumstances, the act of damaging devices may not serve to deter the trespasser . . . although the threat to damage devices might serve that purpose. "If you send an aircraft such as a drone into this airspace, you consent to us hacking into it, taking control of it and possibly damaging it." Those terms might be posted, for example, on fences, around the protected space. Benjamin Wright teaches "The Law of Data Security and Investigations" at the SANS Institute. Postscript: A smart defense system may not need to "hack" or "trick" the devices belonging to a trespassing thief. As the thief enters a restricted area, a defense system may be able to identify the owner and location of trespassing devices by monitoring geolocation data posted publicly, in real time on social networks like Instagram. Further, a bluetooth shopping beacon on the trespasser's phone may be saying, "I'm here. I'm here. Send me a discount coupon." The beacon would be saying that to merchants that participate in the shopping beacon system . . . as well as anyone like a power company that registers to be a "participating merchant." Then, the defense system may quickly be able to ascertain from public profiles or retail shopping systems how to send a barrage of communications to the trespasser: beeps, text messages, telephone calls and shopping coupons that say "GO BACK. NO TRESPASSING. 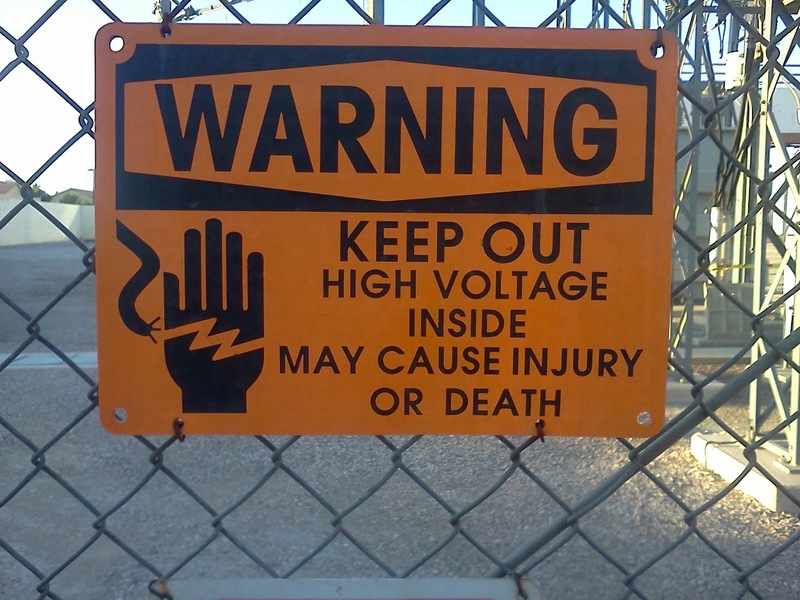 DANGER!" and the like. An example of bluetooth beacons are "nearables." An example of a nearable is a Bluetooth location Tile. See also Active Defense for Internet of Things.